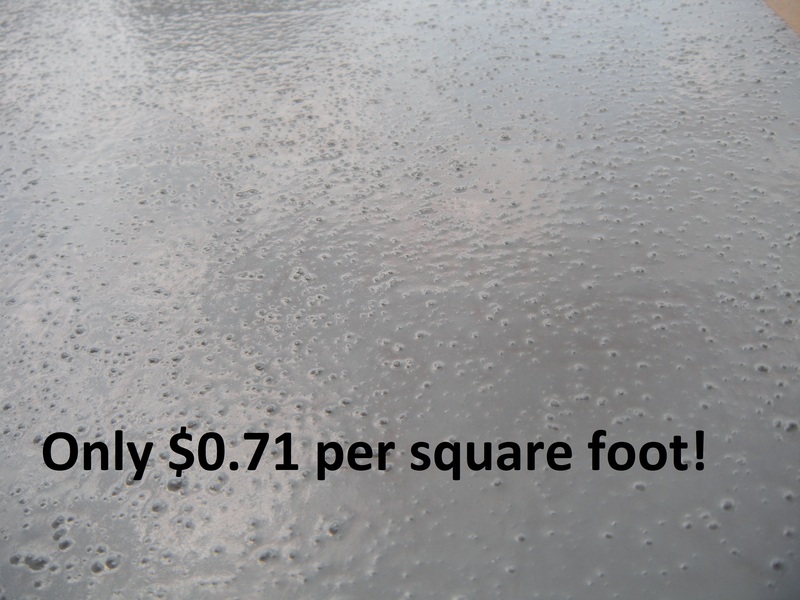 Only $0.71 per square foot! Description Description: Vi-Floor Non-Slip is a brushable/rollable grade of pure polyurea that has been formulated to exhibit the physical properties of a high performance coating in a user-friendly product. This formulation exhibits excellent adhesion to concrete and other inorganic substrates. It contains a proprietary chemistry that bonds organic materials to inorganic materials. The main difference between this coating and Vi-Floor EZ is that this includes non-slip technology.